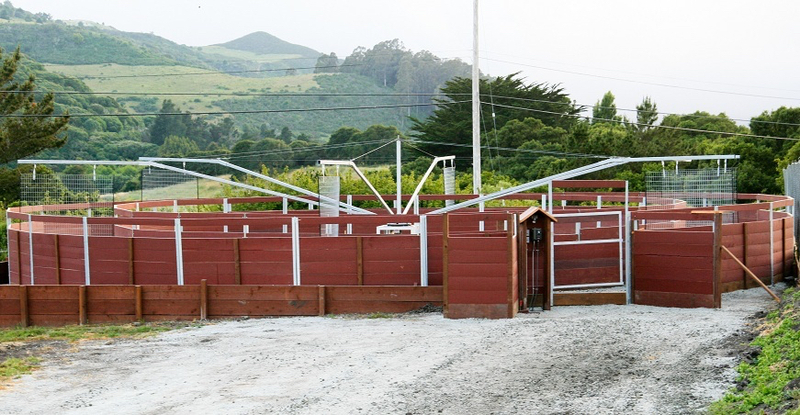 Purchasing a horse exerciser is often a one time event for a facility. It’s important to become an informed buyer, and know the options available. Please contact us to learn more about our EuroXciser, request a price sheet or request a quote for a machined delivered to your facility. Please let us know how we can be of further assistance.